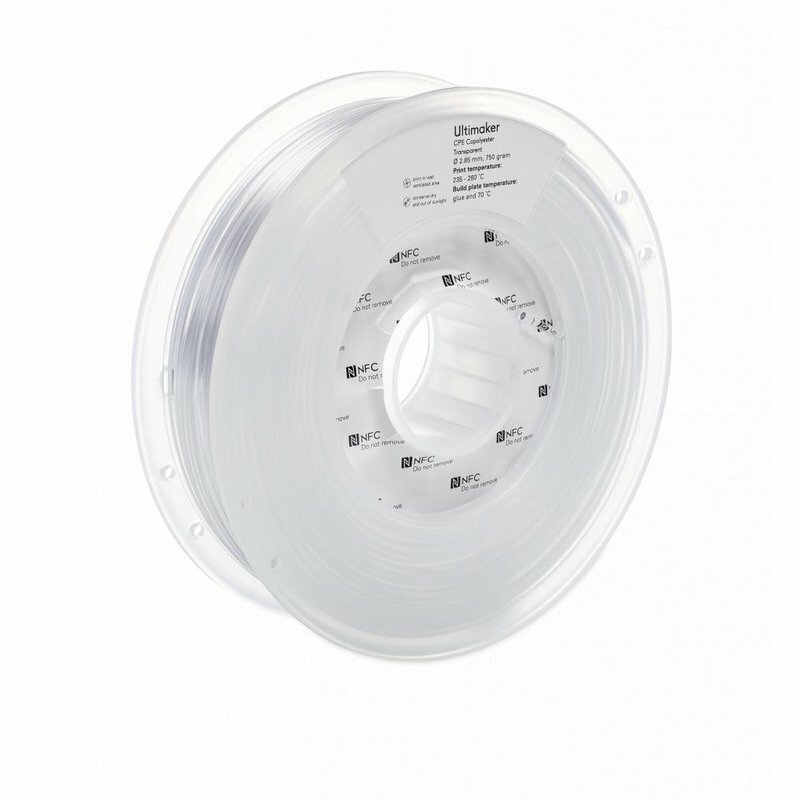 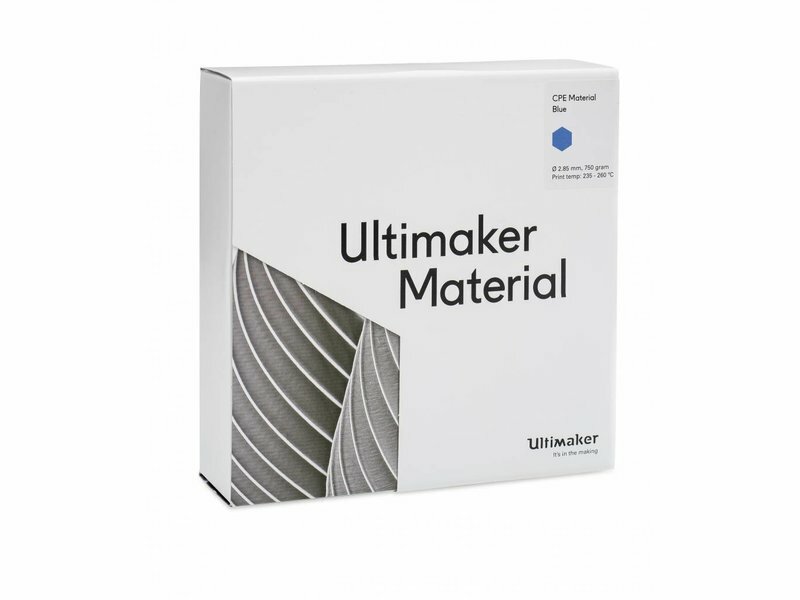 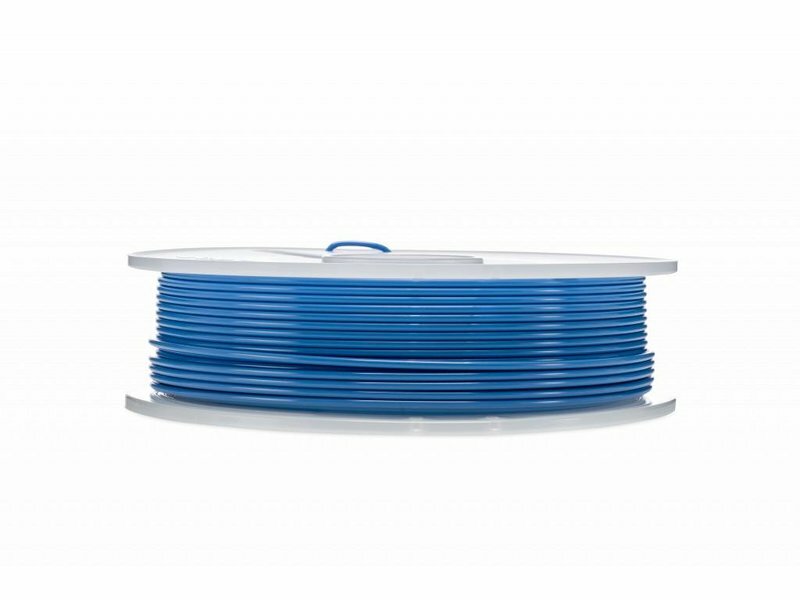 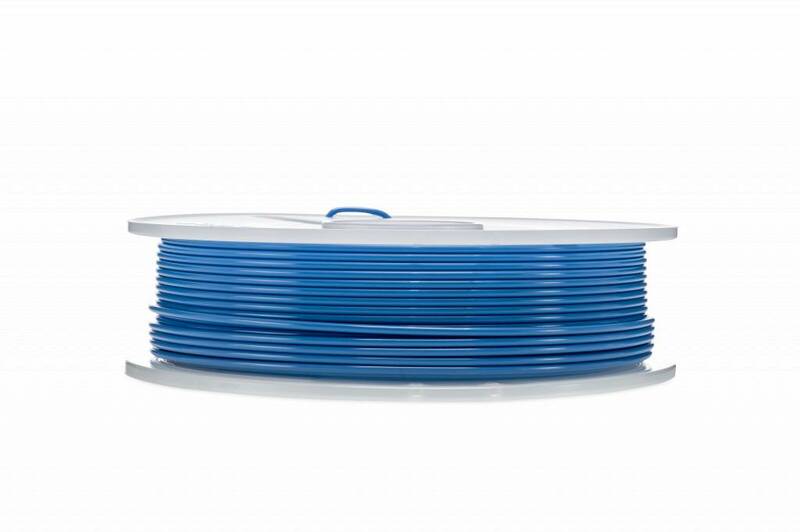 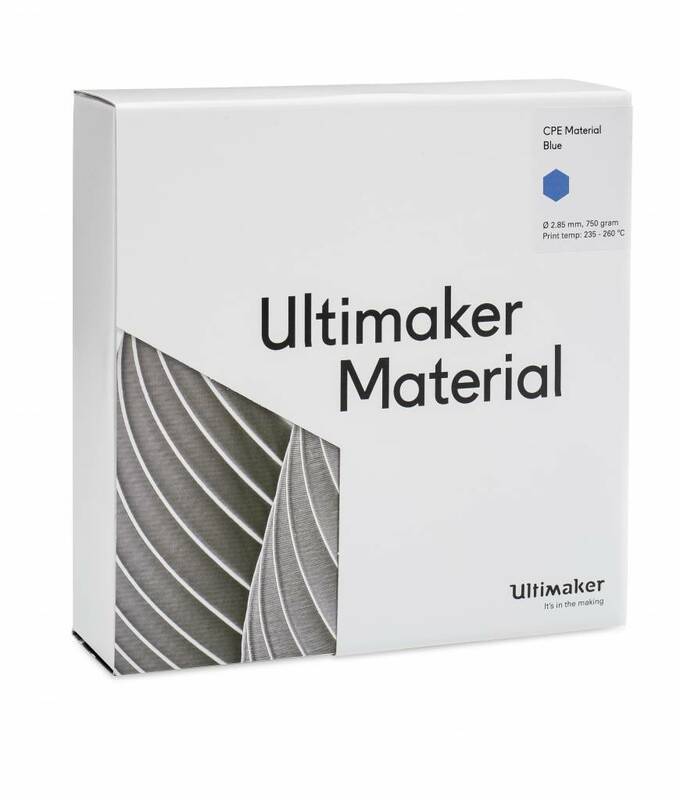 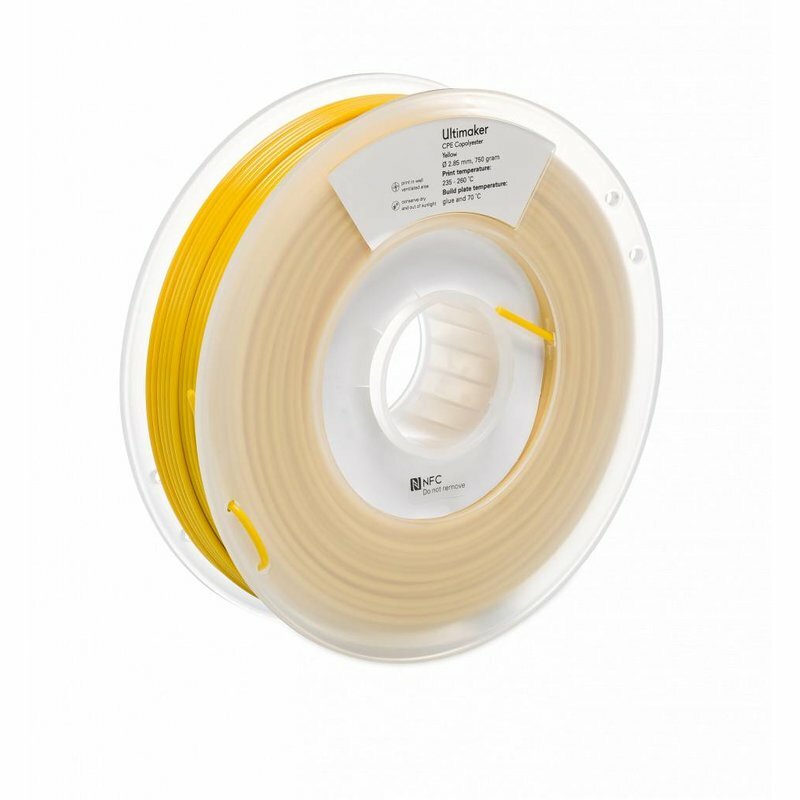 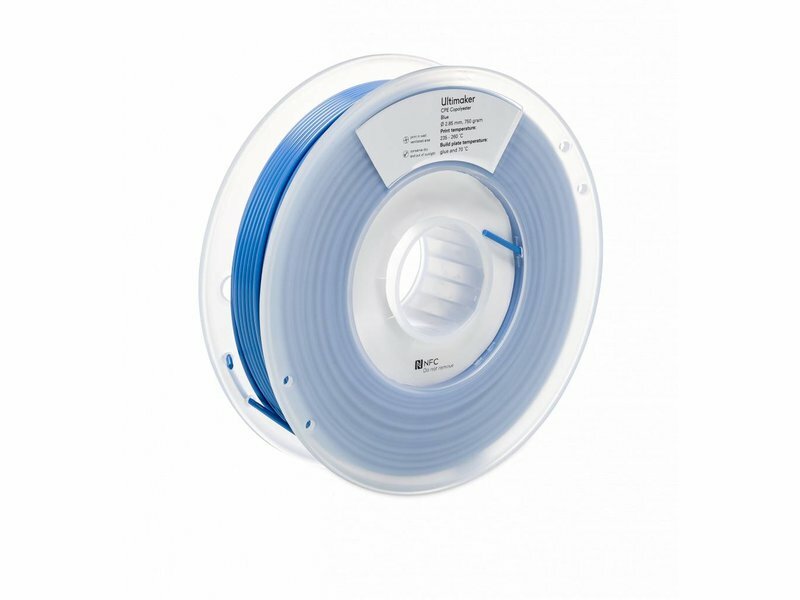 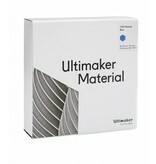 Ultimaker CPE is one of the basic materials of Ultimaker. 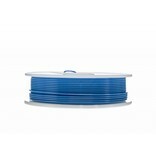 CPE (Co-polyester) materials are chemical resistant, tough and demonstrate a good dimensional stability. 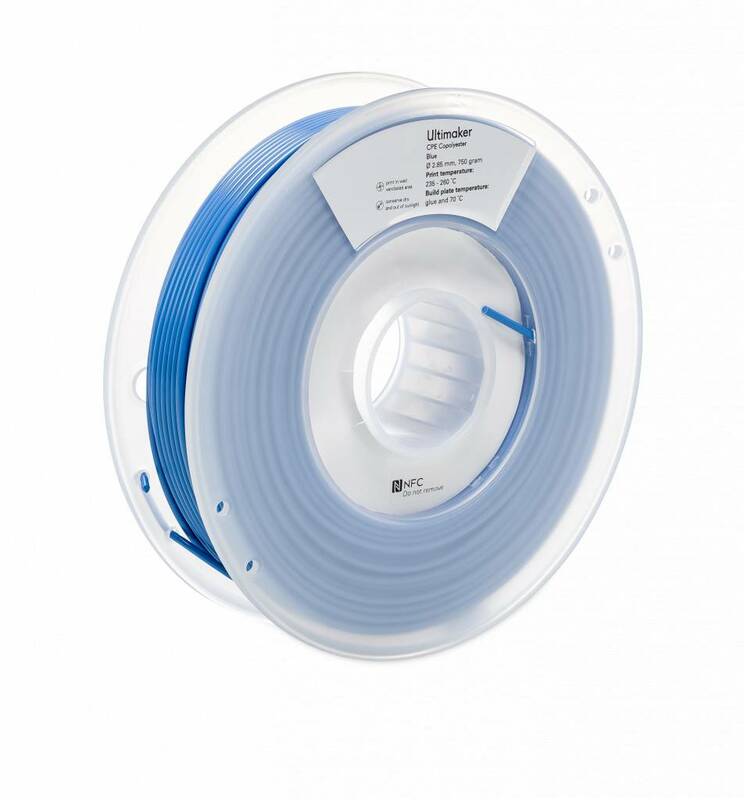 CPE is a preferred choice for both functional prototypes and mechanical parts. This NFC-spool comes with the special NFC-chip. 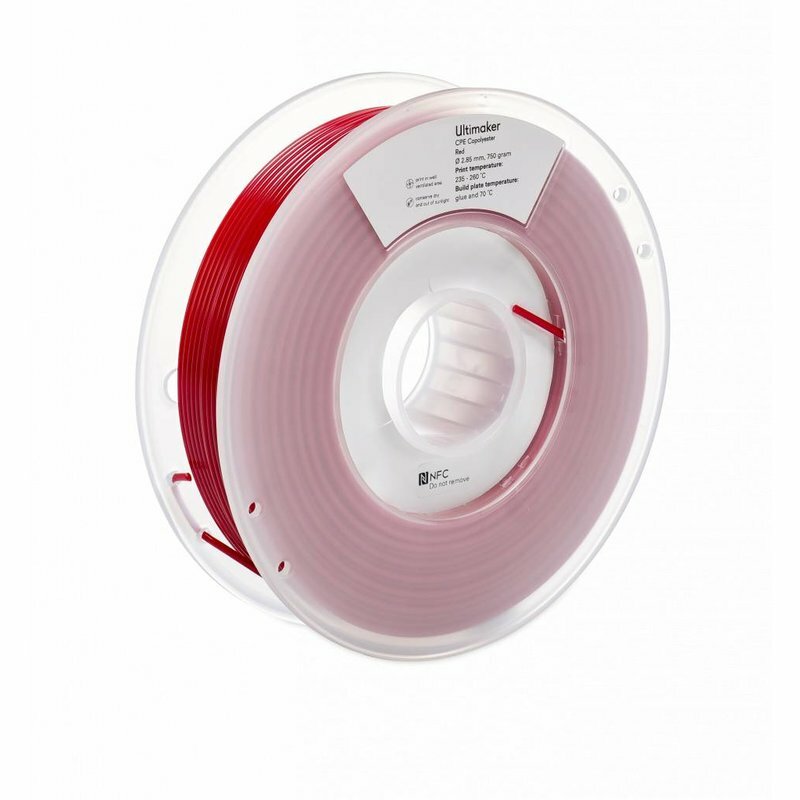 This chip recognizes the material on the spool. 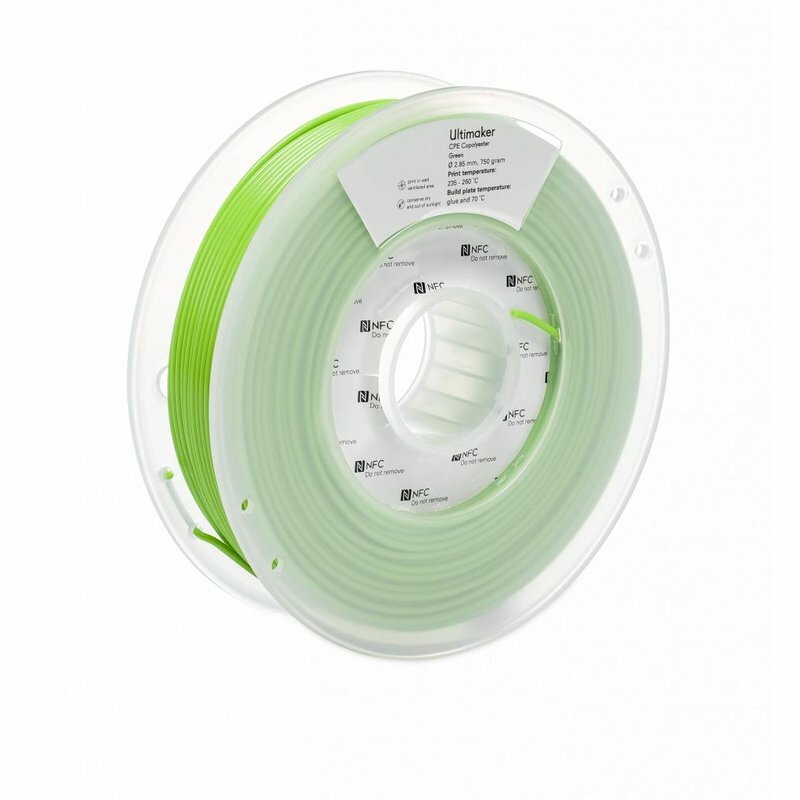 This way, the chances that you use the wrong print settings are limited.